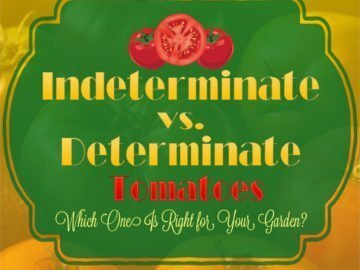 about pruning their tomatoes but what does not actually come up in conversation is the fact that it is the semi-determinate and indeterminate tomato plants that get pruned. 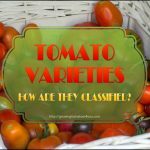 These are the taller varieties that you see growing, anything from 3 foot to 10 foot plus. 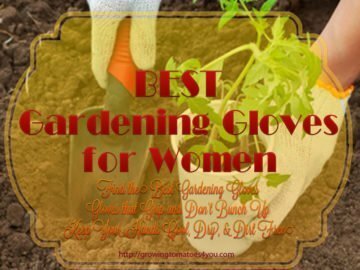 When pruning tomato plants the ones that do not get pruned are the determinate tomato plants or the small bushy ones as home gardeners may refer to them. If you pruned these ones you would be taking away the stems that would be producing the tomato fruit and that would not be good. They need all these stems to counteract the lack of height. Back to the plants that you would prune, you are looking at the plants that send out lots of suckers and these suckers grow at the leaf node. This is where the leaf meets the main stem. 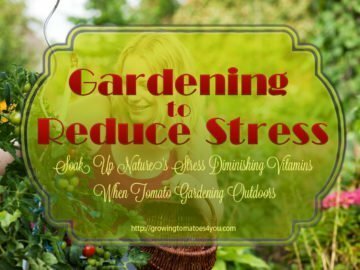 Pruning tomato plants should start right from the beginning and in actual fact for a good healthy plant it is suggested that a tomato plant should be planted right up to the bottom leaf. Of course when you do this you need to remove the lower 4 leaves so that no leaves are touching the ground. 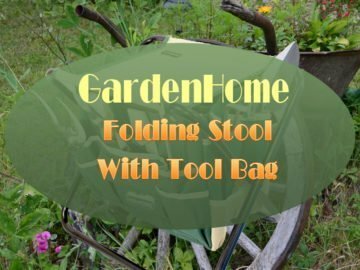 It is simply a matter of breaking them gently away from the stem or you could use a utility blade, but take care not to cut the stem. If the plant does not have many leaves you could just break off the ends of the leaf stem so that no leaves are touching the ground. 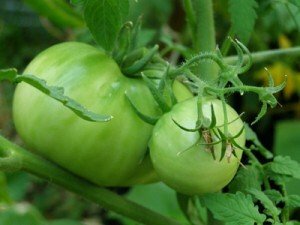 If the larger tomato plant is left to grow without being pruned it would have a lot of branches and this would mean that the resulting fruit would be small and probably quite hard due to lack of water and nutrients. 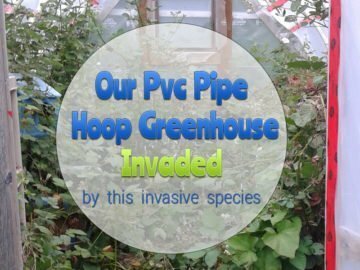 To prevent this, a tomato plant needs to be left with just the main stem and about 4 suckers that will continue in height and product fruit. As the plant grows remove the leaves up the stem to about 12 to 18 inches off the ground. At this point you can allow the suckers to grow. Let the next 4 suckers grow and from then on remove suckers that will form in the leaf node on the main stem and also on the secondary stems. 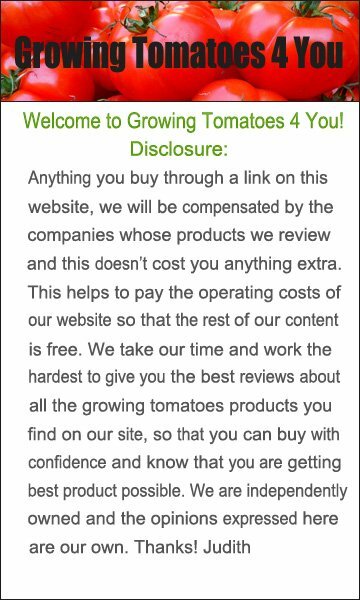 Tomato plants grow very quickly so this process needs to be watched so that the remaining suckers are not devoid of nutrients and water. 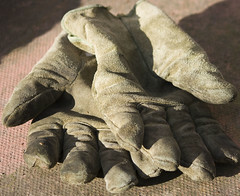 Young suckers can be pinched out with thumb and forefinger but when pruning the longer ones with a blade, cut the sucker and leave about 3mm which will dry and drop off. Tomatoes get fungus diseases when they are wet and this is why we remove leaves from the ground so that when plants are being watered leaves are not getting wet. 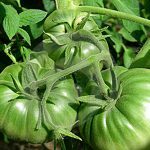 But during growth tomato plants can have some of their upper leaves trimmed back so that there is good air flow to dry the leaves and help prevent diseases. The leaf can be cut all the way back or just half the leaf can be cut if desired. One important point to remember that there must be enough leaves left on the plant so that the fruit is protected from the hot sun and prevent sunscald. 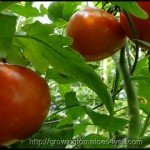 When you are growing tomatoes indeterminate tomatoes or determinate tomatoes and you take care while using these pruning tomato plants techniques you will have strong fruiting plants.